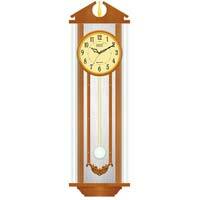 The company is the prominent Manufacturer & Supplier of a wide array of durable Grandfather Wall Clocks . 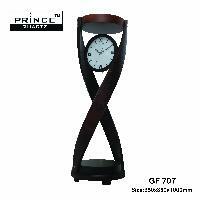 We make use of the premium grade parts and components for the manufacturing of our clocks. 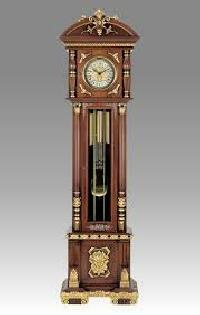 We offer our Grandfather Clocks in diverse appealing designs and different sizes to suit the varied requirements of the buyers. 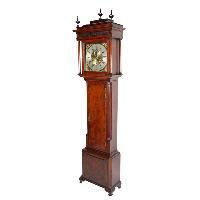 Place bulk as well as urgent orders for Grandfather Clocks with us! 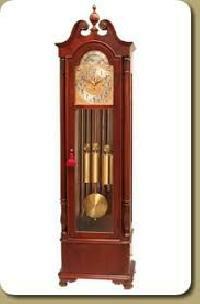 We are offering grandfather clocks . Indian cabinets with imported movements in both mechanical & quartz versions 100% imported from germany mechanical quarter chiming. Ideal for corporate & wedding gifts. 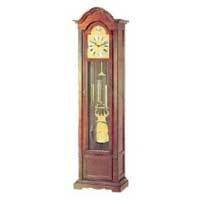 We are offering Avail the aesthetically designed antique grandfather clock from us. 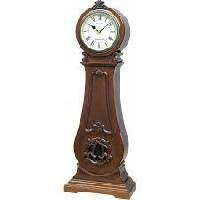 Made from fine quality wood, our antique grandfather clock has long working life and is high on demand in the market. 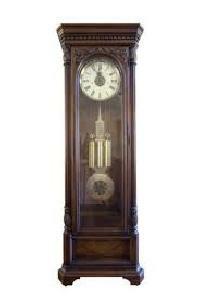 We are among the most acclaimed Grandfather Clocks Manufacturers, Suppliers and Exporters. Our products are developed with the intention to add glamour and style in the lifestyle of buyers. 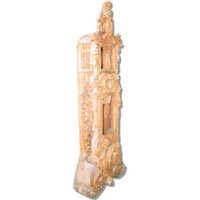 We offer Wooden Grandfather Clocks in various shapes and sizes. 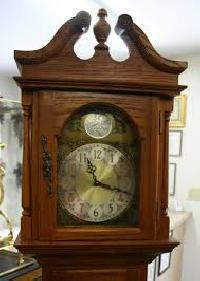 Besides, we provide Antique Grandfather Clocks in several colors as per the specifications of customers.